As soon as I finished the tutorial on accessing Naxos, I remembered that Naxos has developed an iPhone/iPod Touch app. I tried the app several months ago, but could not get it to work. 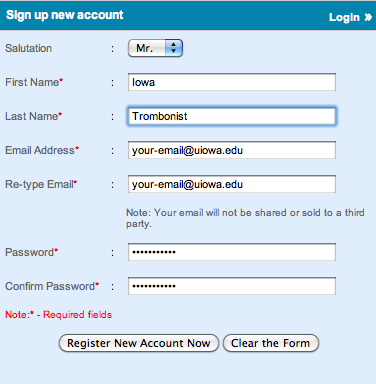 The app does not allow for a proxy login in the same way as when you access Naxos through a desktop browser. I found the following solution on the University of North Texas website, and it works great! 2. 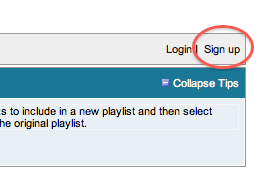 Click Sign Up on the right, Sign up for Student Playlists and click the link in the account activation email you receive. 3. Once your account is activated, launch the mobile app, login with credentials you provided when you signed up, build playlists and enjoy! You can also use the search feature or use the playlists that have already been created.